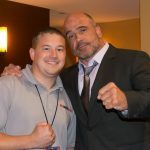 Injury has struck the planned UFC Fight Night card headliner for the upcoming show in Monterrey, Mexico. 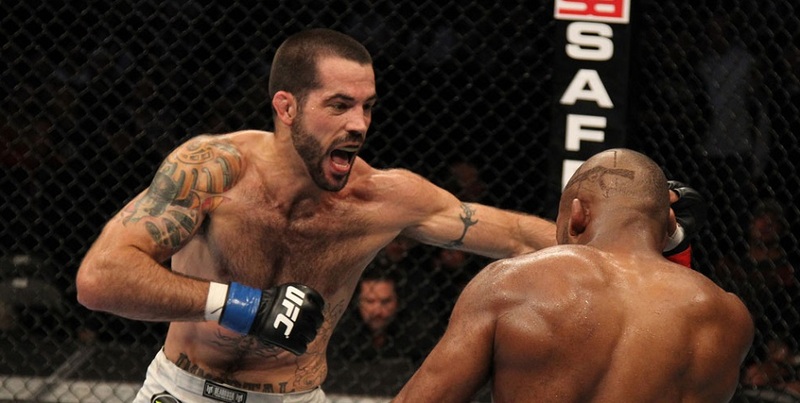 Matt Brown has been forced to withdraw from his November 21 bout against Kelvin Gastelum due to injury. The search for a replacement is underway. The card at Arena Monterrey also features a featherweight bout between Ricardo Lamas and Diego Sanchez, a flyweight showdown pitting Henry Cejudo against Jussier Formiga, and the TUF Latin America 2 finals.